OnePlus recently collaborated with McLaren and launched a special edition OnePlus 6T, called the OnePlus 6T McLaren edition. And the phone does come with some special software customisations and a heavy price tag as well of Rs. 50,999. But what if we told you that you can make your regular OnePlus 6T look like the McLaren edition? At least on the inside. 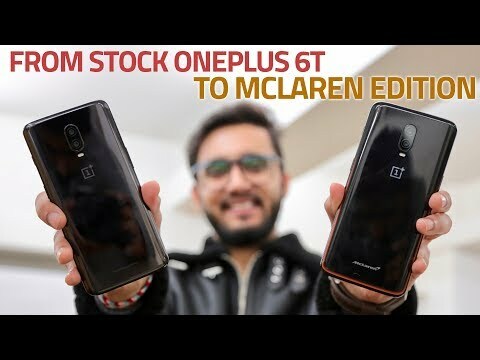 Well, in this video we tell you how to make a regular OnePlus 6T look like the OnePlus 6T McLaren edition without root. Can we uninstall Settings database editor app after we change the value there ?